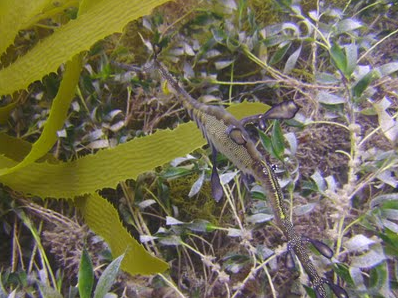 I did my last dive with weedy seadragons today and was once again moved by how amazing and beautiful these creatures are. 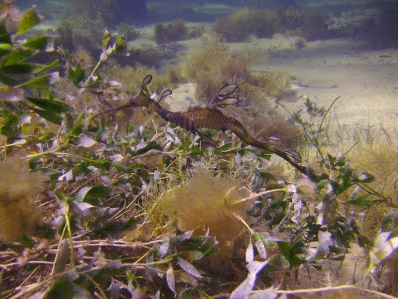 I am certainly going to miss my daily dives with dragons. 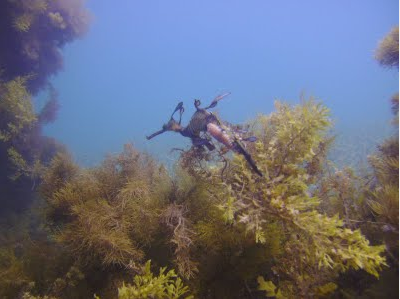 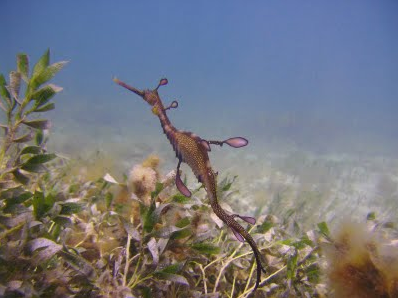 It's difficult to describe how remarkable it is to see these creatures in their natural habitat so with that being said I'll leave you to enjoy some of my favorite weedy seadragon photos and videos.